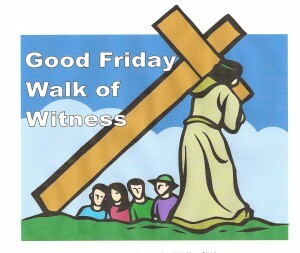 Gather at Bancroft Gardens to commence at 10.30am, our Walk of Witness to our Christian faith. We walk in silence to Hitchin Market Place for an act of worship at 11.00am. 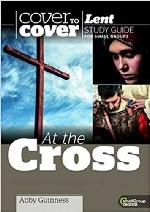 The Study guide for 2019 is At the Cross by Abby Guinness. The guide follows the experiences and attitudes of the centurion, one of the criminals, Joseph of Arimathea, Mary Jesus’ mother, Thaddeus and Martha. The Bible passages are from the gospels. The weeks of Lent are March 10th, 17th, 24th, 31st April 7th. Holy Week is April 14th. The blessing of small discussion groups made up other traditions is that they enrich the understanding and interpretations of our Christian life. Those who have participated in previous years have found them enjoyable and interesting. For more details, click here to send an email. A light lunch comprising soup, roll and fruit to mark the start of the penitential period of Lent. For more details click here to send an email.